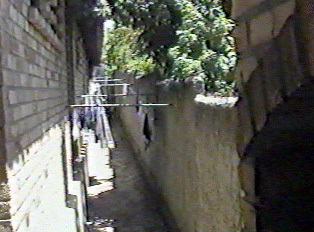 Laundries are easily found throughout the cities. Customers can either do their own wash or for an extra charge, drop it off to have it washed and ironed in-house. In the north of Brazil, it is common to pay an individual for this service. As well, many families have housekeepers whose job includes doing laundry. In the north of Brazil where the weather is hot all year, clothes are dried by hanging them in the sun. 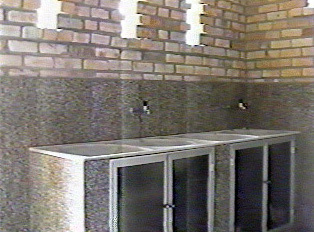 In the south, clothes dryers are recommended for use during the winter season.